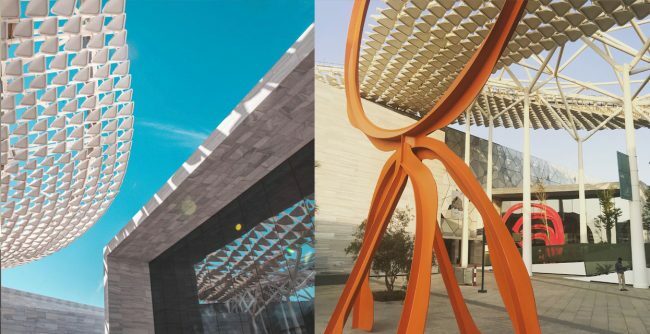 In the last quarter of 2018, a solo exhibition of the work of Tarek Atrissi Design was hosted in Kuwait in the new world-class museum district at the at the Sheikh Abdullah Al Salem Cultural Centre. 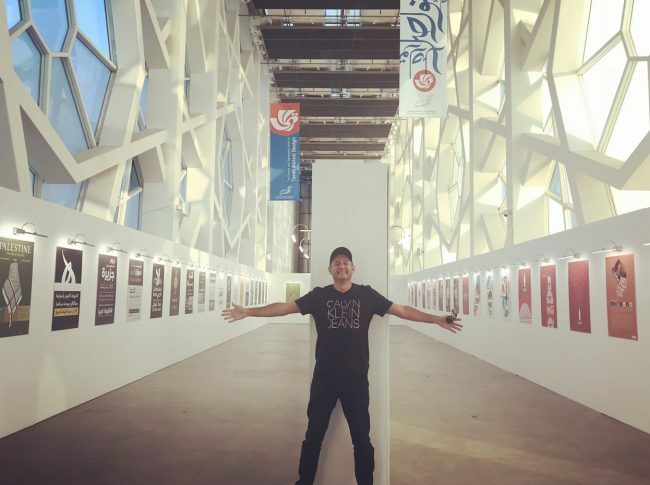 The exhibition showcased a large and comprehensive selection of the Graphic and Typographic work of Tarek Atrissi Design, celebrating the studio’s 18 years of design practice that gained international recognition and left a significant influence on the design scene in the Arab world. 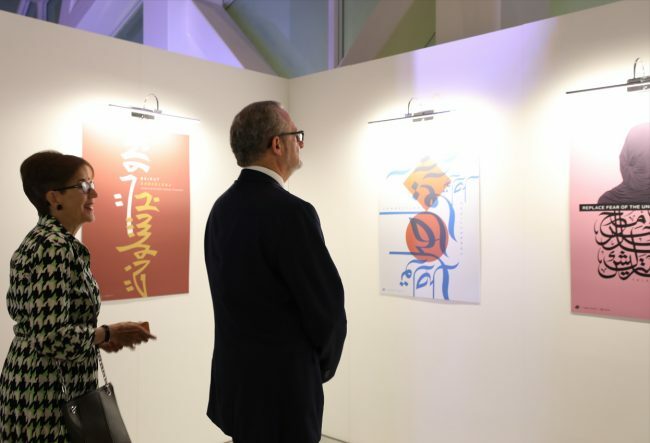 The exhibition opening was attended by the American Ambassador in Kuwait H.E Lawrence Silverman, as well as a mix of creative professionals, academics and students. The opening was preceded by a lecture by Lebanese-Dutch designer Tarek Atrissi, during which he discussed the development of the graphic design profession in the Arab world over the last 3 decades and shared in it the design process and challenges behind the pieces exhibited at the museum. 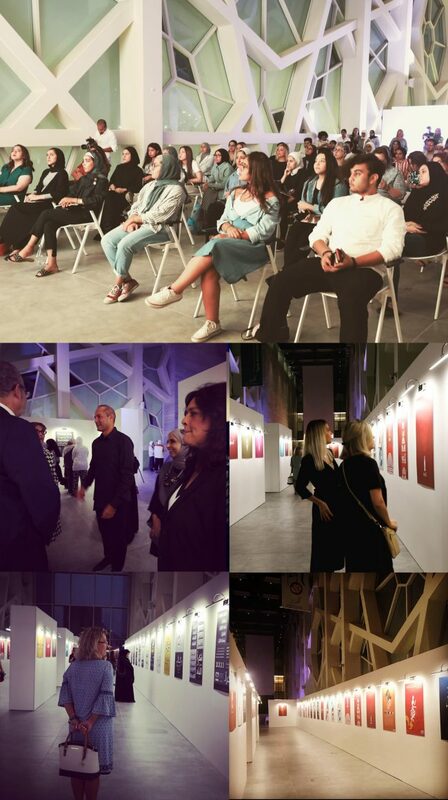 The events surrounding the exhibition included as well a typography workshop by Tarek Atrissi focusing on bilingual monogram design, and attended by 20 designers from Kuwait. The photos showcased on this page document the exhibition that took place in the fine art centre of the Sheikh Abdullah Al Salem Cultural Centre at the new fascinating museum complex in Kuwait, as well as photos of the opening, and a video documenting all the events that took place around the exhibition (Opening, Lecture, Workshop). 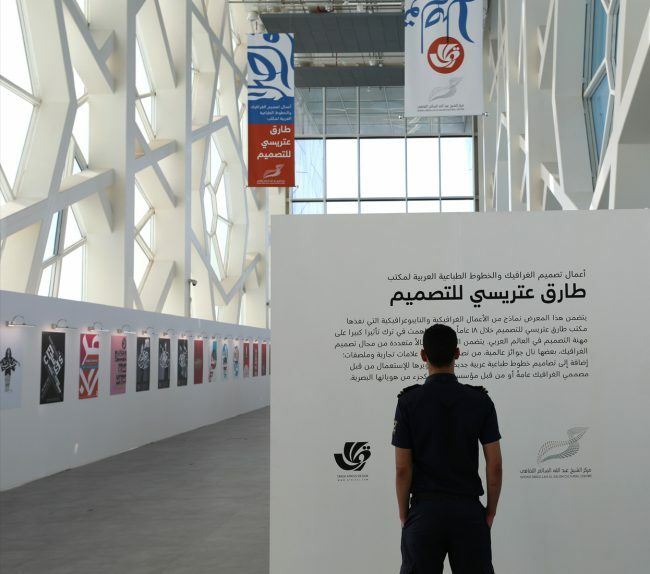 This exhibition was the first of its kind to take place in the Arab world, having a large museum dedicate an entire exhibition of this scale solely focused on graphic design and typography. 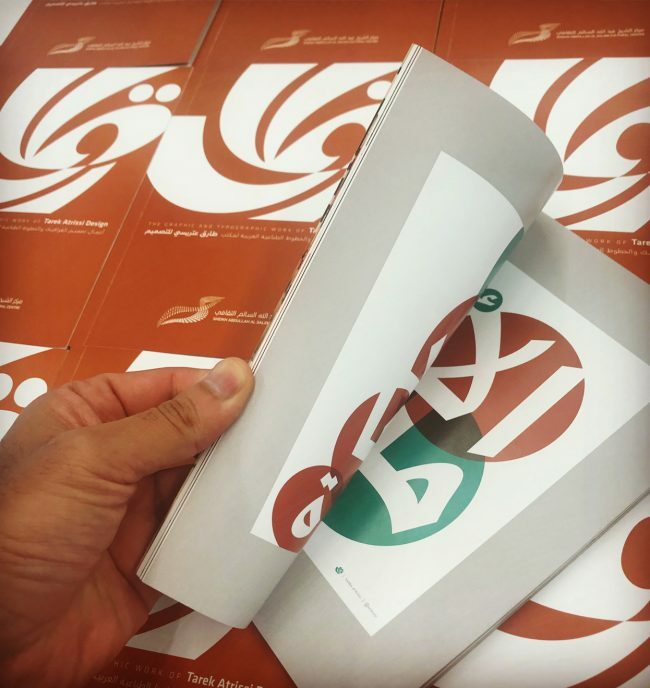 It reflected the growing interest in graphic design in the region and the acknowledgment of large cultural organisation of the value and importance of design within the creative and art world. The video below gives an overview of the exhibition opening and lecture, as well as an impression of the three days typography workshop that took place the same week.